The Imitation Game is a film based on a true story from WWII, about a group of mathematicians. The group successfully decodes Nazi messages and saves thousands of lives. The main character, Alan Turing (Benedict Cumberbatch), is the leader of the group and has his own troubles. Some people think he is a homosexual. Benedict Cumberbatch (famous for his role as Sherlock Holmes) admitted during the film’s promotions that he likes this role and hopes people will like it too. Some people believe that film can win an Oscar. 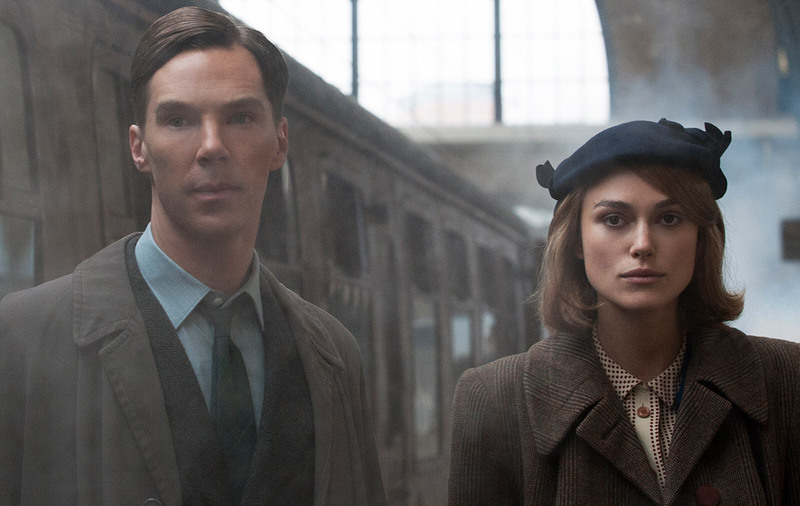 The Imitation Game is a drama based on a true story from WWII. The protagonist, played by Benedict Cumberbatch (also known for his role as Sherlock Holmes) is Alan Turing. Alan is the leader of a group of scientists – mathematicians, who are trying to develop a machine to decode secret Nazi messages. If they succeed, they help saving thousands of lives. The World War II is not the only battle in this film. The other big fight, and a big taboo, is Alan’s homosexuality. During one of press conferences Cumberbatch explains, that his character was not only wronged by history, but also officially pardoned by the Queen for his homosexuality prosecution. The main thing about Alan Turing is his legacy and the important time period he was a part of. Cumberbatch says that he was happy to play this role and would appreciate if people come to see the film. When he was asked about the possibility, that the film might win an Oscar, he admitted almost timidly, that if they win the award, it would be a result of the whole team’s hard work.